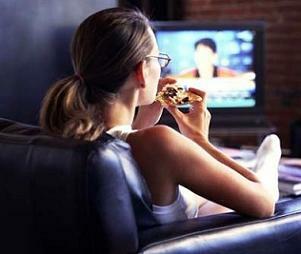 Well you might have heard that TV is not good for eyes, but recent research shows it also reducing your life span. According to a report by the University of Queensland, every hour of TV watching shortens your life by 22 minutes.and also, anyone who spends 6 hours per day watching television is shortening their life by a total of 5 years. According to paper published in the British Journal of Sports Medicine, Dr J Lennert Veerman and colleagues looked at the results of a survey of 11,247 Australians taken in 1999-2000, which asked about time spent watching TV, and also mortality figures for the country. Previous article Can You Really Charge Your Mobile Battery From Sacred Fig Leaves ? Next article In 1998 ,Sony Accidentally Sold 700,000 Camcorders That Could See Through People’s Clothes.